Thamkrabok Thai Buddhist monastery, where addicts and alcoholics get sober according to Buddhist teachings. For those in search of them, there are detox and recovery choices other than the 12 steps and drug-maintenance. For example, the Beeb is reporting results from a UK nonprofit that show that 95 percent addicts who go to a Thai Buddhist monastery stay clean after treatment. East-West Detox, a Berkshire nonprofit organization (or “charity” in British-speak), helps British people who want addiction treatment to go to Thamkrabok, a monastery about two hours’ drive north of Bangkok. After the charity’s National Health Service (NHS) funding was cut in 2007, they commissioned Queen’s University in Belfast and London’s Brunel University to study its effectiveness over the following three years. The report, released recently, states that 95 percent of those who receive the four-week Thamkrabok treatment stay drug-free, compared with 38 percent of NHS patients in UK detox centers, and recommends the NHS reinstate funding, though the Berkshire NHS trust says it currently has no plans to do so. Thamkrabok’s treatment involves drinking a secret herbal formula and then sticking a finger down the throat and forcing yourself to vomit. Addicts in treatment receive other herbal remedies—to help, for example, with sleep—and they’re taught to meditate, chant, and contribute to the work of the monastery. Those receiving treatment are asked to make a solemn vow, called a “sajja,” stating that they “really want to stop using drugs/alcohol” and that they’re attending of their own volition. What can be said, without any doubt, is that ALL ex-addicts who keep their SAJJA—with honesty and integrity—remain 100 percent drug free. One of the BBC pieces tells the story of Sarah, a former heroin addict and mother of a young child, who had been prescribed methadone and Subutex (buprenorphine) to help wean her off heroin, but she “just found herself stuck on them.” Since coming back from Thamkrabok in 2004, she has remained free of her addiction. 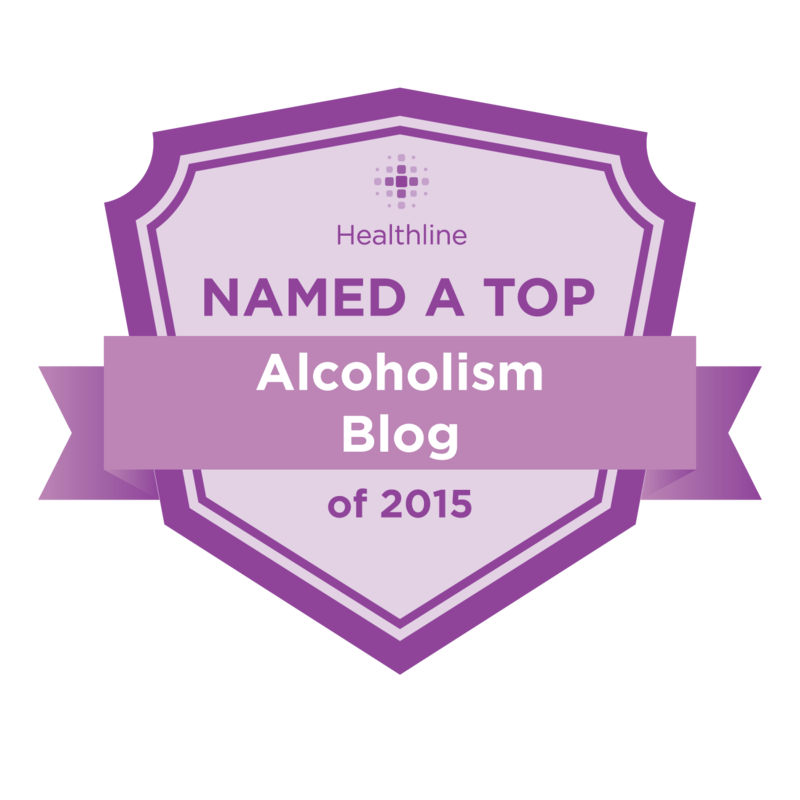 I also follow a blog by Paul Garrigan, an Irishman who got sober from alcoholism in 2006 at Thamkrabok. 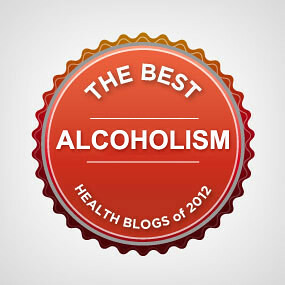 Check out his blog for more information about this Buddhist-oriented way of staying sober. Where I’m from, only half of the 11th Step is recognized – the prayer part. Nobody talks about meditation. Fortunately for me, I got involved in it immediately, and I believe it’s a big part of the reason why I’m clean and sober today. I have tried to tell my sponsees about it’s immeasurable worth in recovery, but they haven’t pursued it. Each to their own. @shanachie, meditation is so important. I was told by a sober person I greatly respect to begin with two minutes per day. I usually meditate for about 15 minutes–wish I could do more, but life is balancing practice. … Plan on starting video soon, and I’d love to do a video about how to meditate. Do you think it would help? How do you meditate? A video would be cool. I meditate at a Quaker church on Sunday mornings – but want to start meditating at home. I sit in silence, and listen for God. The first ten or fifteen minutes my brain is chat chat chattering away. I will recognize a thought, and release it. And just continue to do that. Sometimes, if I’m having a hard time settling, I’ll imagine myself breathing blue in through my nose, and breathing out white air. Then, when I’m really as still as I can be on the inside … I just listen.